So I woke up on Friday to find that I did not have any Coca-Cola Zero™ in my fridge. This was a major problem. I knew that I needed to stop at the store after I dropped off the boys. 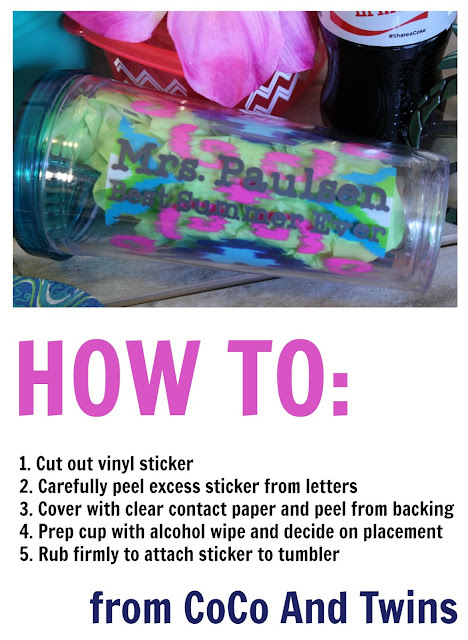 I also needed to get the last couple items for the teacher gifts. I had made baskets for all 5 of the boys' teachers. Yes, 5 teachers from 2 different classrooms. 2 teachers, 2 assistant teachers, and 1 student teacher. 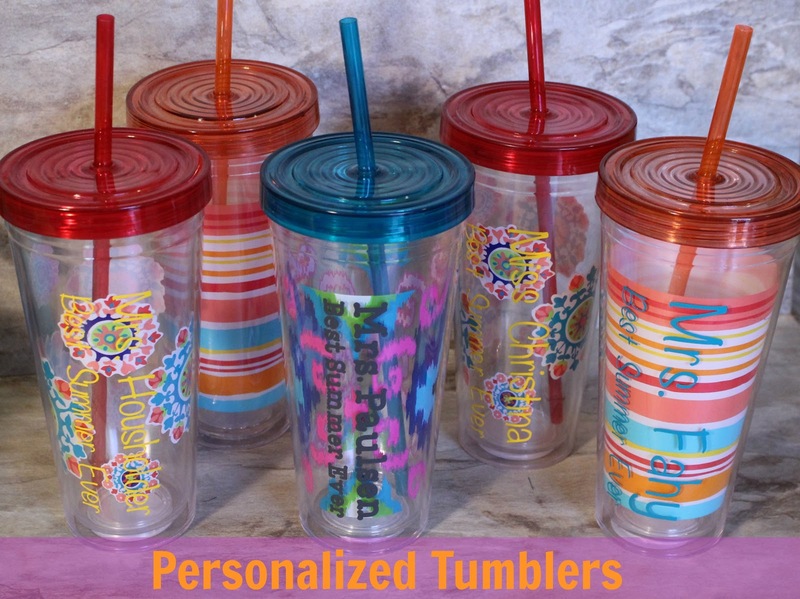 To make each gift special, I took the time to personalize a tumbler for each teacher. They always have a soda pop during the day so I decided it was a perfect addition to the gift. It was pretty easy to make but it did take a couple hours to finish all 5. I used a sticker cutting machine. There is an app to type in the names and a message for each sticker. The hardest part was getting the excess vinyl taken off the backing without ruining the stickers. I learned an easy trick to line up the letters. Once I had all the excess removed, I cut a piece of clear contact paper and laid it over my sticker. This allowed all of the letters to transfer in one step. I have such a hard time getting things in a straight line. This made the project much easier. "This is how we do it." When I walked into CVS that morning I found this display near the registers. I grabbed myself a Coke Zero and started shopping. 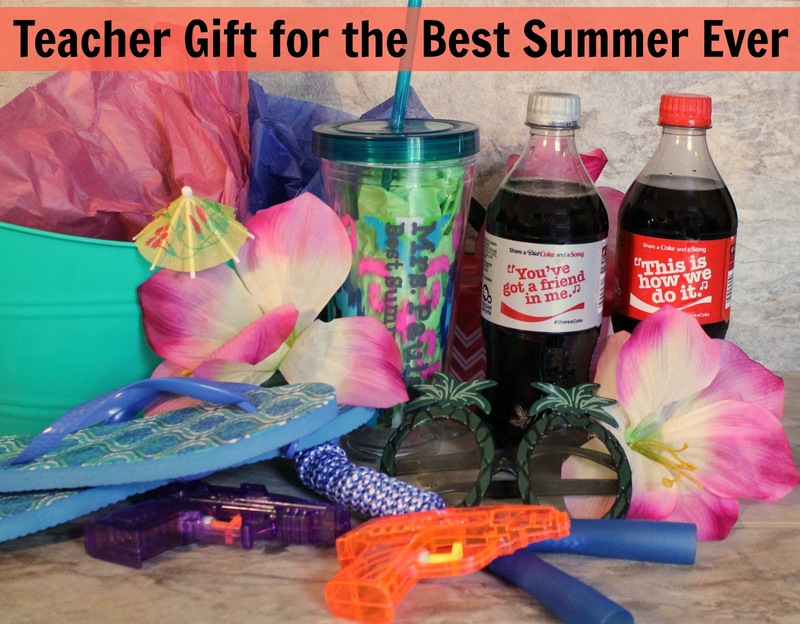 I wanted the gift to be silly so I included squirt guns, paper umbrellas, octopus flip flops, and pineapple sunglasses. 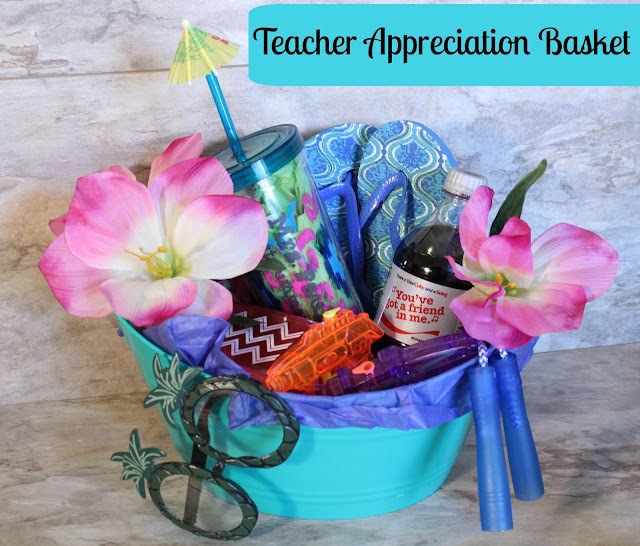 The finishing touch was a 20oz bottle of Diet Coke® for 2 of the teachers and 20oz bottles of Coca-Cola™ for the other three teachers. I loved how each bottle had song lyrics. I looked through the different bottles to find lyrics I liked. 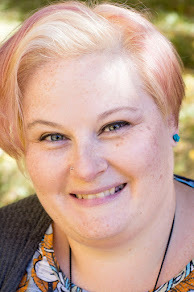 (You can find a full list of available lyrics online.) I found "Lean on me," "It's a beautiful life," "You've got a friend in me," and "We are family." The boys' teachers have been amazing this year. They do truly feel like family and they have been there to support us during the school year. I love to sing along with my favorite songs. Picking out the different bottles made me think of my best summer memories. I remember road trips with my family. We would have the windows down and the music turned up. It was so much fun. Some of my best summer memories involve road trips and singing in the car with my mom. Do you ever start singing along and not know the artist or the name of the song? I do this all the time. Thankfully I can grab my phone and pull up the Shazam App to figure it out. It listens to the music playing and gives you the song information. It is available for most platforms. I love when the full lyrics are included too. It keeps me from making up my own words to the song. 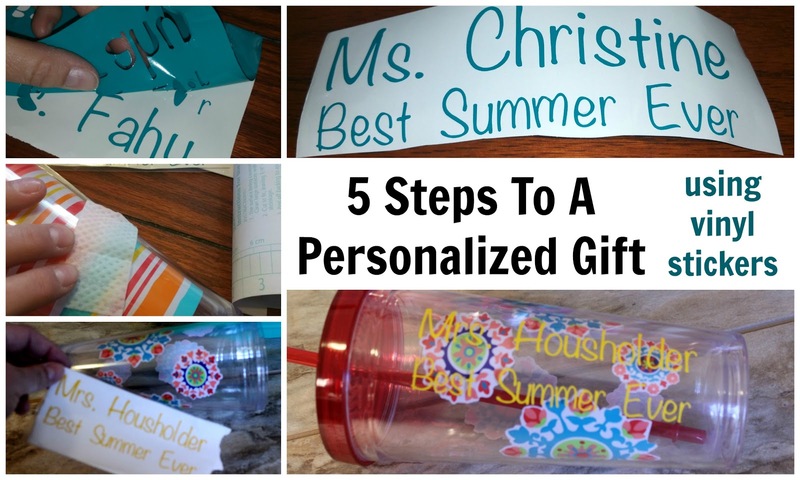 Hopefully these gifts will remind the teachers of some of their best summer memories. Make sure to check out the Best Summer Ever Deals at your local CVS. You can buy 2 20oz bottles of Coca-Cola products for $3. What are your #BestSummerMemories from childhood? What plans do you have for this summer? 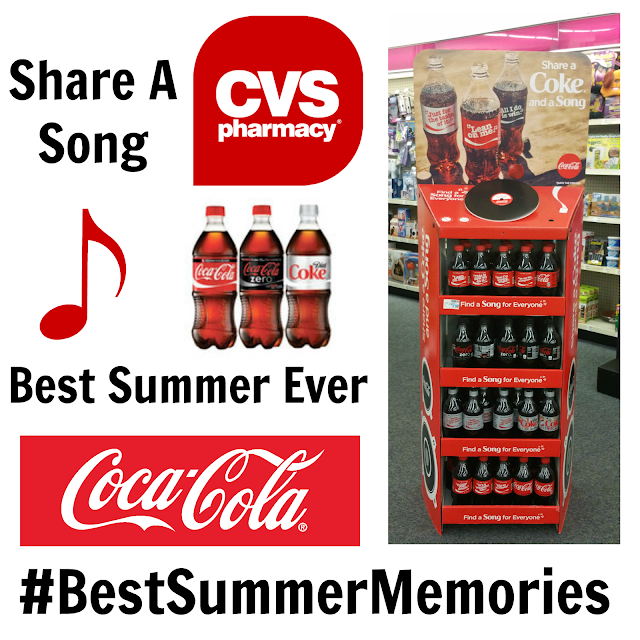 Make sure to Share a Coke, Share a Smile and Share a Song this summer!